It even helped to uncover last year a solar system with eight planets, just like ours. "It has revolutionized our understanding of our place in the cosmos," said NASA's astrophysics director Paul Hertz. "Now we know because of the Kepler Space Telescope and its science mission that planets are more common than stars in our galaxy." 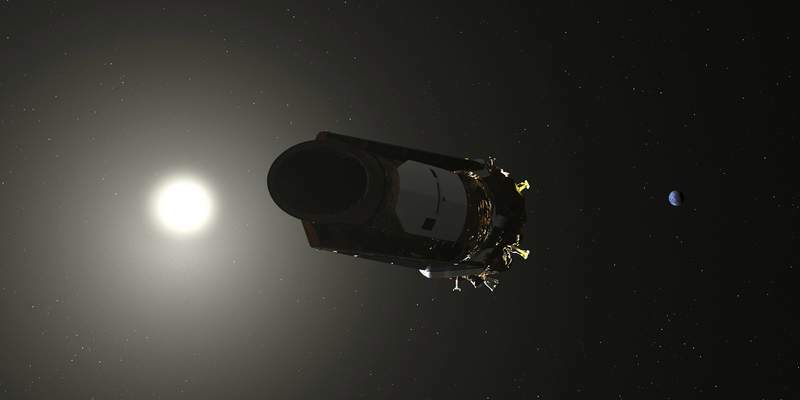 "It was like trying to detect a flea crawling across a car headlight when the car was 100 miles away," said retired NASA scientist William Boruki, who led the original Kepler science team.